Life is an adventure. Go further. Explore. 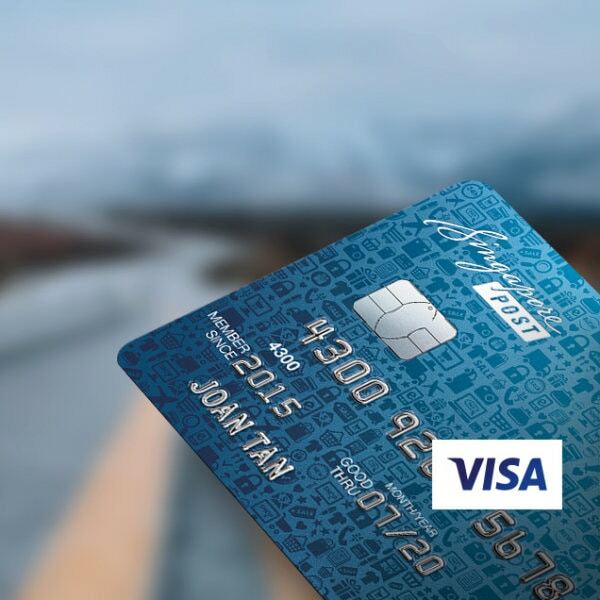 Discover with the Visa Infinite Credit Card. Plus earn 3 miles/ $1 spent. Curated with you in mind, we have a stellar collection of bespoke privileges to suit your lifestyle. From our outstanding miles programme to VIP lounge access and exclusive dining offers, you will have privileged access to life’s elite indulgences. Jet off to your next destination faster than ever before with terrific earn rate of up to 3 miles for every S$1 spent. What’s more, the points you earn will never expire. Simply charge a minimum of S$2,000 on eligible spends in a statement cycle. All spends below S$2,000 will earn 2.5 points or 1 mile for every S$1 spent. Additional points will be credited in the next statement cycle. Earn up to 3 miles for every S$1 spent. 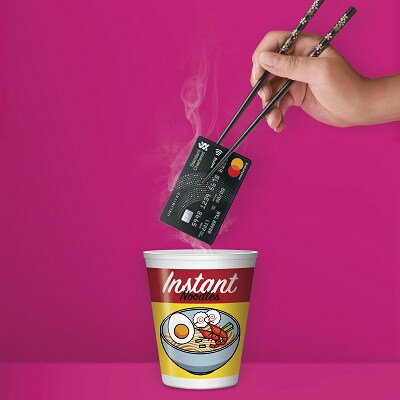 Simply charge a minimum of S$2,000 on eligible spend in a statement cycle. Terms and conditions apply. Up to six complimentary visits with your loved ones each year with the Priority Pass lounge programme. Subsequent visits will be charged at USD$27 per person. To activate your Priority Pass, please click here. Terms and conditions apply. Benefit from a higher credit limit and increased spend by applying for a credit limit review online. T&Cs apply. Illustration of the Infinite Miles you can earn with your Standard Chartered Visa Infinite Credit Card in a year. * Based on a S$3,000 monthly spend in local currency with the exception of $3,000 spend in foreign currency in Jun and Dec. Earn 2X airline miles when you pay for dining, shopping and travel bookings through Mileslife App, capped at 2,000 miles. Plus, for new Mileslife User, receive 800 Welcome Bonus Miles using promo code "800VIMILES" on the first transaction with minimum spend of S$29 on your Standard Chartered Visa Infinite Credit Card. Terms and conditions apply. All offers are valid till 31 December 2019. Activate your Priority Pass to enjoy six complimentary visits for you and your loved ones each year. Subsequent visits will be charged at USD$27 per person. Maximise your Rewards Points simply by charging your income tax to your card and enjoy the convenience of consolidating your payments into one account. All just for a one-time processing fee of 1.6% on your tax amount. Please complete the online application form and upload a copy of your latest IRAS Notice of Assessment (“NOA”) 7 business days before your tax payment due date. No pre-login to Internet Banking or 2FA authentication is required. The tax amount as indicated in your IRAS NOA is debited from your credit card and credited to your chosen bank account. Processing fee of 1.60% of the tax amount will be debited from your credit card. You make the necessary payment arrangement with IRAS. Rewards Point is automatically awarded to you. Note: Only latest NOA showing full tax amount will be considered. For our Priority Banking clients, you can earn 360◦ Rewards Points on selected mortgage loans current and savings accounts, fixed deposits, and investments, as long as you spend S$500 per month on your Visa Infinite Credit Card. What’s more, your points never expire. You can redeem your 360◦ Rewards Points for air miles, cashback and other products you can find online. The Visa Infinite Concierge and Emergency Service is available 24 hours a day, seven days a week to fulfill your lifestyle needs. To request for a service, please get in touch with the Visa Infinite Customer Centre online. In the unfortunate event that you lose your Visa Infinite Card while traveling, the Visa Infinite Customer Centre (VICC) is at your service to ensure minimal disruption to your journey. 20% off Best Available Rate, Dining, Spa, Gallery and Golf at participating Banyan Tree, Angsana and Cassia Hotels and Resorts. For reservations, please get in touch with the following properties via the corresponding contact details below. Please use promo code “SC20” for reservations made via brand websites. Dining, Spa, Gallery and Golf privileges are only applicable with a room reservation. Terms and conditions apply. 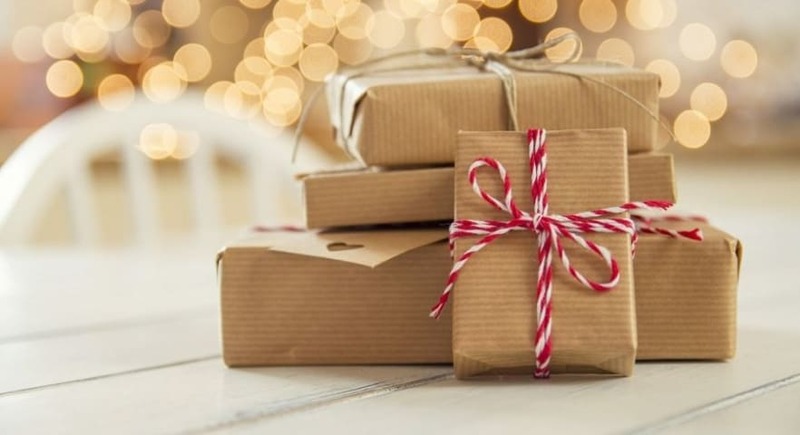 Valid till 31 December 2019. Enjoy 10% off Standard Rates for all room types plus the following stay benefits by entering promo code “SCVI” at Hyatt.com or andazsingapore.com at the point of booking. Terms and conditions apply. Valid till 31 December 2019 for bookings till 31 March 2020. Receive USD50 room credits with a minimum of 2 nights’ stay for every booking at participating resorts. Have peace of mind when you travel with complimentary travel insurance coverage of up to S$1,000,000. 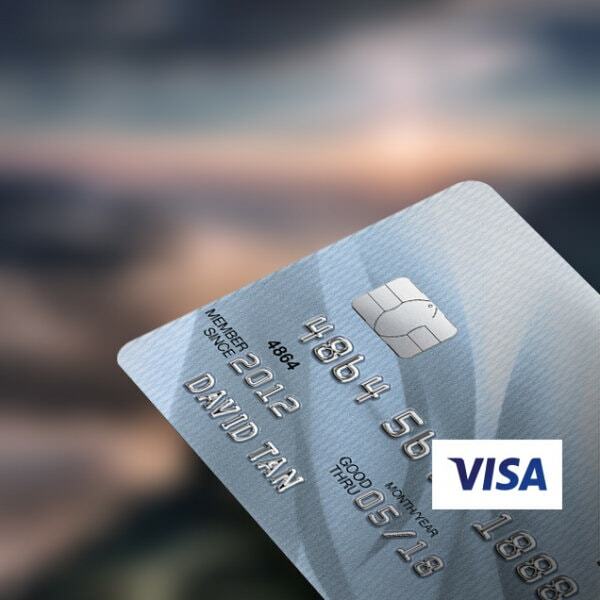 To enjoy this coverage, simply charge your full travel fare to your card before you go abroad. Accidental death / Total and permanent disablement Up to S$1,000,000 of coverage. Reimbursement for medical treatment expenses of up to S$50,000, including first treatment within 72 hours of cardholder’s return to Singapore, if medical treatment is not sought overseas. Excess of $150 applicable to each and every claim under this Section, other than emergency dental treatment expenses. For full terms and conditions of the coverage, please click here . * Excess of $150 applicable to each and every claim under this Section, other than emergency dental treatment expenses. 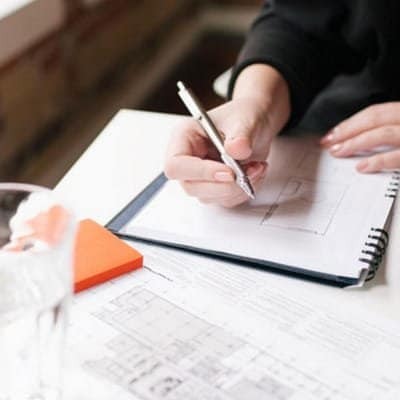 This document is not a contract of insurance and reference should be made to the actual policy contact for the exact terms and conditions applicable to the insurance policy. This insurance policy and services describe above are underwritten and provided by Allianz Global Corporate & Specialty Singapore Branch (“Allianz”), not Standard Chartered Bank (Singapore) Limited (“the Bank”), pursuant to a master policy. A copy of the policy contract is available on reasonable request. 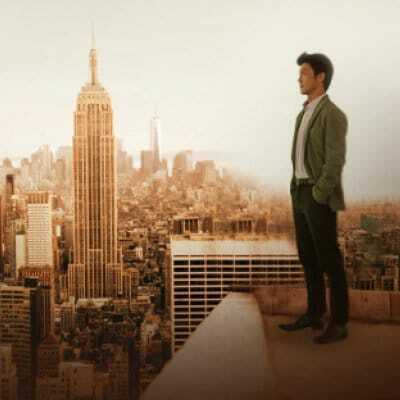 Please call the 24-hour Standard Chartered Visa Infinite Service Line at 1800 846 8000. You will receive $200 cash benefit for every full 6 hours of delayed baggage at overseas destination point; up to $1,000. Up to S$5,000 coverage and subject to S$1,000 per item/ pair or set. Up to S$100,000 for medical evacuation and repatriation. Dear Valued Customer, kindly note that as of 1st July 2018, all travel insurance claims will be underwritten by Allianz Global Corporate & Specialty SE Singapore Branch (“Allianz”). Post 30th June 2018, customers should approach Allianz for any assistance on their travel insurance claims that stem from the usage of the Standard Chartered Visa Infinite Credit Card or the Standard Chartered Priority Banking Visa Infinite Credit Card and queries relating to claims prior to 30th June 2018 should be directed to MSIG. For complimentary access to the Fitness Centre and spa treatment reservations, please call The Fullerton Spa at least 2 working days in advance at (65) 6877 8181/ 8183 and quote “SCB VI”. Enjoy 15% off à la carte spa treatments at Heavenly Spa. To redeem this offer, please call Visa Concierge at 1800 823 2049 (Singapore) or +65 6823 2049 (Overseas). To make a booking, please download the Visa Concierge app or call Visa Concierge at 1800 823 2049 (Singapore) or +65 6823 2049 (Overseas). Annual Fees S$588.50 including GST. This annual fee is strictly non-waivable. If you would like to receive a printed copy of any of the above, please call our 24-hour Client Contact Centre at +65 6846 8000. 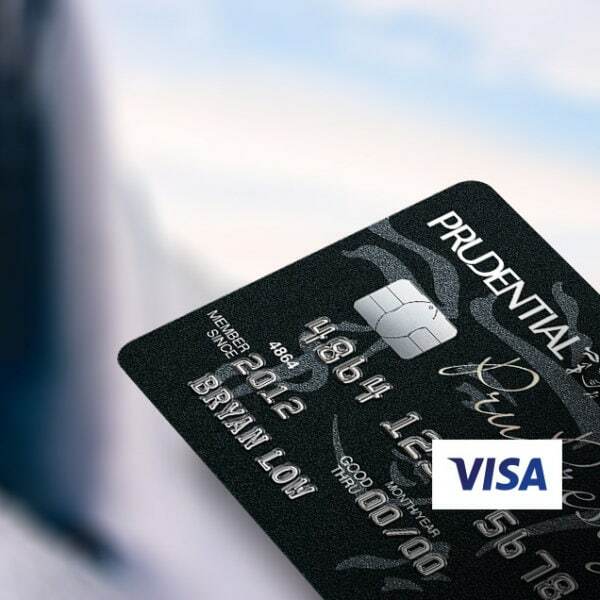 Enjoy exciting privileges with your Standard Chartered Credit Card(s).